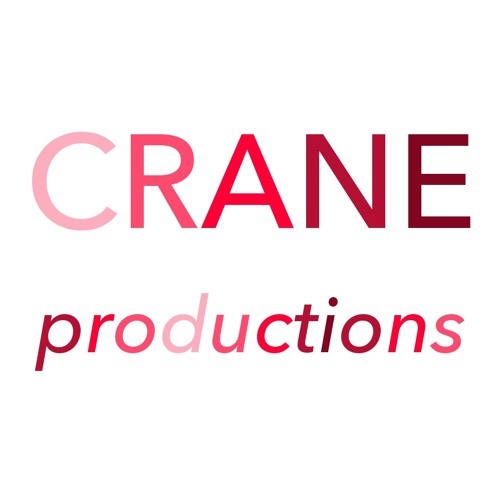 The CRANE productions Catalogue highlights the works of composers, sound artists, visual and digital artists who we have met and appreciate. This is not about creating a label or making money. We simply wish to contribute to getting the works to be known and share these works at a fair price and in a quality file format that is respectful to the works.